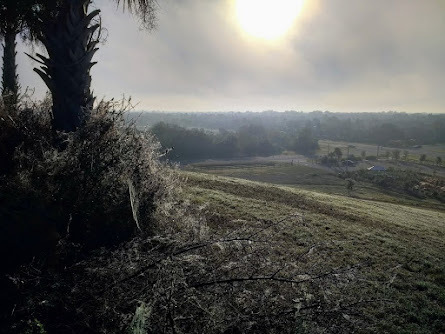 As many know, Fresh Start has engaged in a nine-month dialog with you and and staff regarding the fate of public lands in the Celery Fields Area. 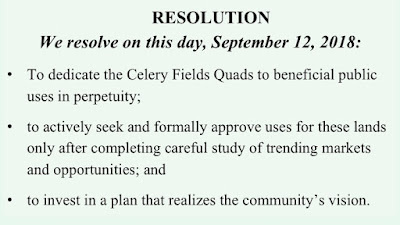 We've sought to understand why you would go against clear public opposition to industry at the Celery Fields. So far, answers have not been forthcoming. 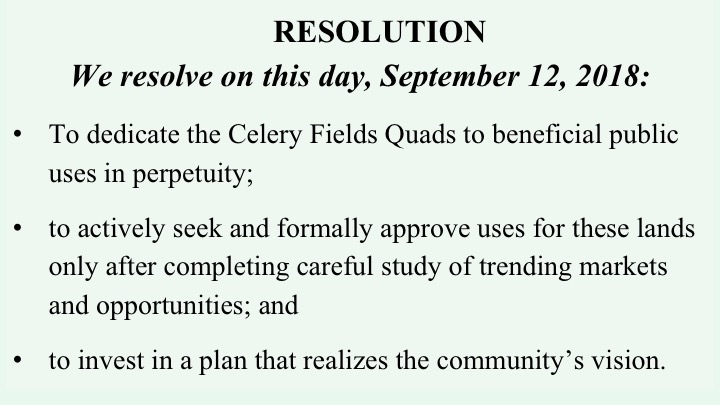 A Consultant's recommendation to industrialize public Quad parcel #3 raises additional serious questions, both about how it was done, and more broadly why you would spend good money ($61,209) on a report that looks solely at monetary considerations to the exclusion of all else. Some of our questions address larger issues of planning and policy. 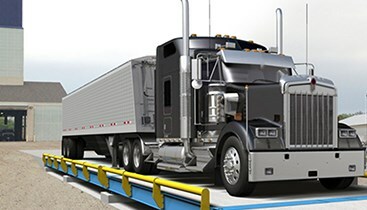 Others specifically concern the handling of the recently completed assessment by your consultant, Lambert Advisory LLC. Surplus Land Policy: Why do you believe it's a good idea to sell public land? Why would you accept a "highest and best use" assessment that ignores traffic, environment, economic potential, quality of life, and basically everything that matters to residents? What benefit do you believe would accrue to anyone other than the private industrial purchaser of this parcel? Planning: We have long sought to discuss a certain piecemeal approach to planning. Here, for example, you plucked one parcel (#3) from a complex interconnected area in transition and seek to rezone it -- to something appropriate in 1983 -- without a glance at the larger picture. Fresh Start spent 9 months attempting to paint this larger picture of an area undergoing major changes from the residents' perspective. As stewards of our public lands, surely you see the virtue of proactive integrated planning? 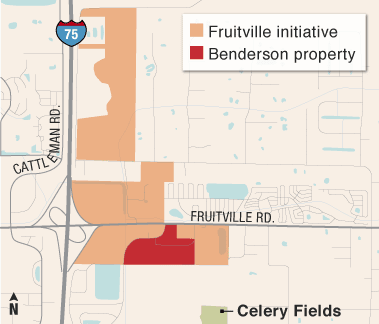 MEC and Industry: Lambert Advisory's blunt determination that "industry" -- with no qualification as to what sort of industry -- would bring the highest price for parcel #3 is at odds with market activity at the Fruitville Initiative. That nearby area has more than 200 acres, which, like parcel #3, are all designated MEC. 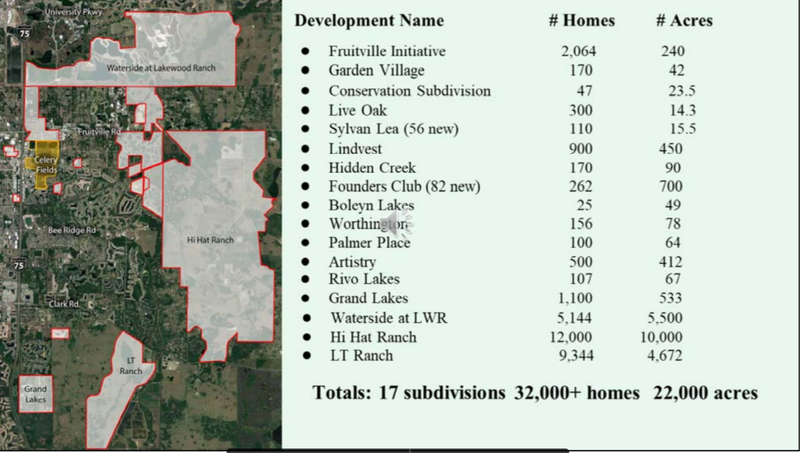 In reviewing various plans submitted to the County within the Fruitville Initiative's MEC area, it appears that proposed land uses are all multi-family residential. Further, it is our understanding that while office and retail uses are also being considered, there appears to be little interest in industry. Given that these property owners presumably are marketing their properties to the highest and best use, there seems to be a significant disconnect between the reality created by the Lambert report and what's actually occurring on the ground. Therefore, the Lambert finding warrants rigorous review and reconciliation to assure that the return on the public’s investment is not being short-changed. Out of an abundance of caution to the process, I would not be comfortable with a private group directly communicating with a consultant on an item that will culminate in a quasi-hearing on a Board directive that was decidedly different from your own. (Email from county planner Michele Norton to Fresh Start dated 7.2.18). How did this obstruction advance the intent of the county's contractually tasking the consultant (in Scope #4) to base his findings on "a general understanding of the community and its residents"? At the time of the study, we were not aware of any documented issues related to development constraints, including roadway capacity. Why was the Consultant tasked with assessing highest and best use not provided with essential data about the fragile road situation on Palmer Blvd. and Apex Rd? Was Lambert informed of Mr. Gabbert's Waste Transfer Station planned at Porter Rd. and Palmer Boulevard? 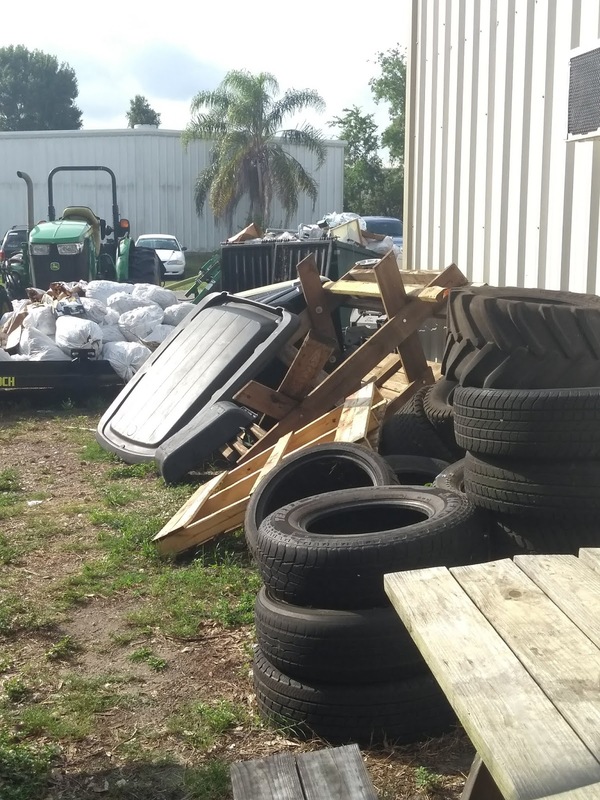 Mr. Gabbert has said his industrial waste operation will generate at least 100 trucks a day entering and leaving his facility at Palmer and Bell Rd. If Lambert was not provided with all pertinent road and traffic study data for this "assessment," what possible relation to reality is the Consultant's conclusion? 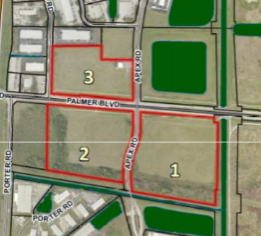 Domino Effect: If parcel #3 goes to industry, parcel #2 will be surrounded by industrial uses on three sides. 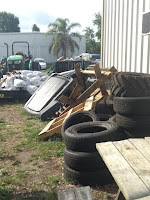 Mr. Gabbert's waste transfer station is already in the works for the six acres along Porter Rd. adjacent to the west side of parcel #2; Robert Waechter owns warehousing immediately south of it. How long before someone comes to you proposing that parcel #2 should be rezoned for industry? 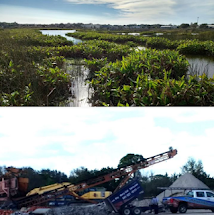 For these good reasons and more, Fresh Start opposes Sarasota County's rezoning and sale of our public lands at Apex and Palmer to private industrial developers. Approving industry here will compromise everything planning is supposed to be about: Optimizing road safety, environment, community resources, aesthetics and economic value. 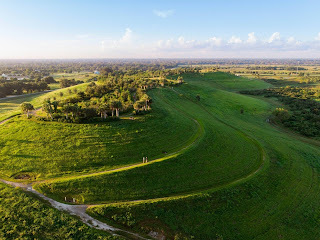 Sarasota has long enjoyed a reputation as one of the rare counties that's met developers seeking uncontrolled growth with intelligent restraint, a sense of design, and an awareness of tradition. Should you go forward with this recommendation, you'll re-brand this county. 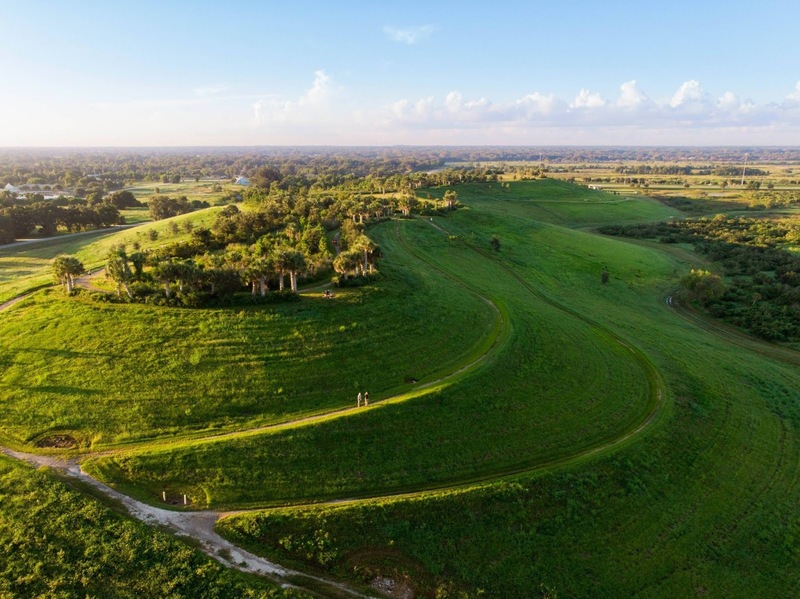 Sarasota will be known as the place where, over the unequivocal opposition of its citizens, the Board compromised a 360-acre sanctuary, recreation and residential area. 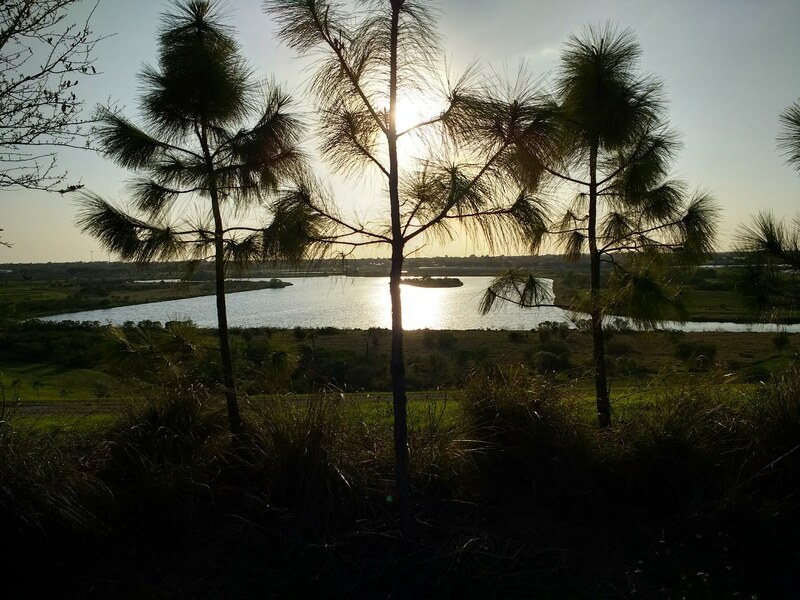 Fresh Start has spent well over 1,000 volunteer hours gathering ideas, community support, and expert perspectives on the Celery Fields Area. Its July report is here. A "big picture" presentation is incorporated in this report, which was presented to the Board on Sept. 12. 2018 in video format. More about the Lambert Advisory report here and here.